The undead pestilence spreads from the Kingdom of Zarnova. The land has not seen peaceful times for a long time but the current turmoil is unprecedented in that Zarnova has gradually become a threat to each and every neighboring country. Even the Witch Queen of Nica is concerned at what’s happening in Zarnova. 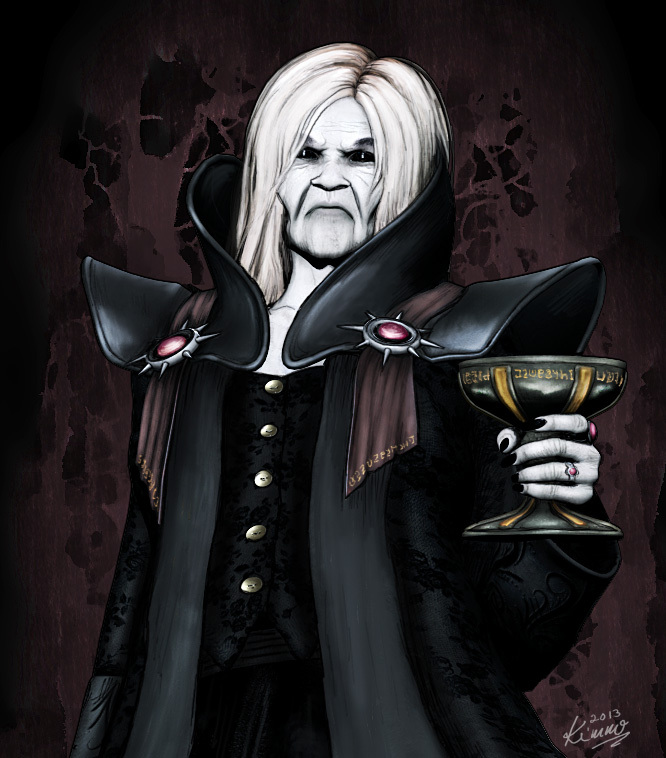 Presumably orchestrating everything is The Roskov Ring (a council of high ranking lords) and presumably it’s controller, the Vampire Queen Anya Voorish. Lady Voorish seized power from the Lich Lord Tomas Vladovych some 80 years ago but deliberately remained confined within Zarnova so as not to provoke a military response then. Now that she has had plenty of time to grow her influence (and her army of undead! ), interrupting her devious plans may already be too late.